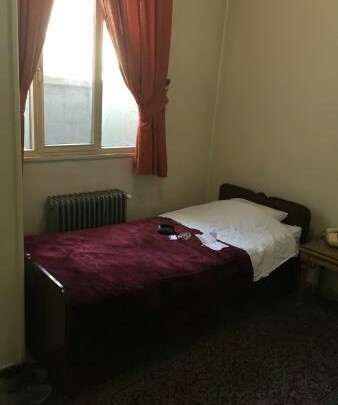 Visit and stay in Firouzeh hotel for comfortable accommodation with unparalleled facilities and hospitality in the center of Tehran. 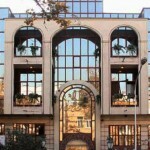 Look at the distinct features that make Firouzeh Hotel the best option for your stay in Tehran. 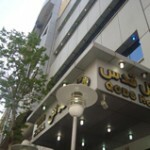 Firouzeh Hotel is ideally located in downtown Tehran. 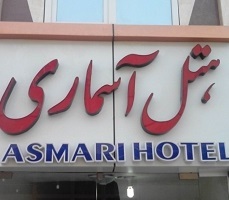 You can take the metro or share a taxi to reach Firouzeh Hotel at Amir Kabir Street in Imam Khomeini Square. Bahrestan and Mellat metro stations which connect major parts of Tehran are only five minutes walk from the hotel. Moreover, you can visit historical places like museums, old Tehran Grand Bazaar and fascinating historical buildings that are in the vicinity of the hotel. There are two options for customers. 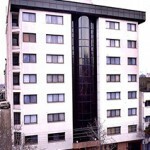 You can book a single bedroom, double bedroom or triple bedroom depending on your preference. Moreover, extra mattress is available at your request. Rooms are small but cozy for your comfortable stay. 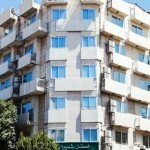 Phone, television, cooling and heating systems, fridge, and shower facilities are available in Firouzeh hotels’ rooms. 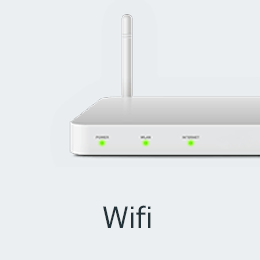 However, you have to spend extra money for using internet services. Most of the tourists find it difficult to exchange their currency. 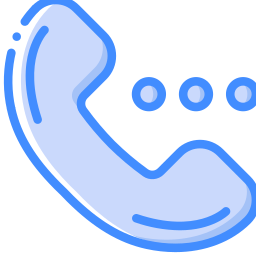 Therefore, a currency exchange facility is available at a nominal commission rate. 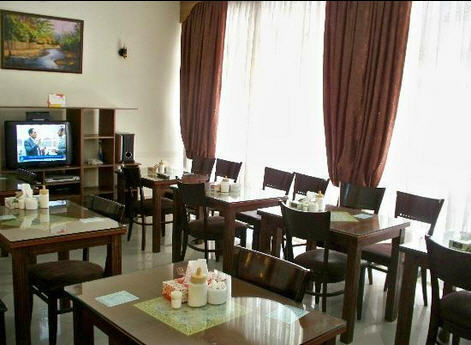 The hotel serves complimentary breakfast that includes traditional and international cuisine. 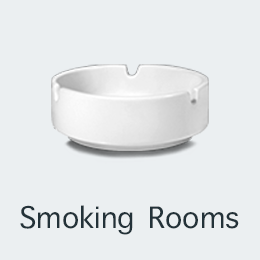 Tea is available anytime in your room. 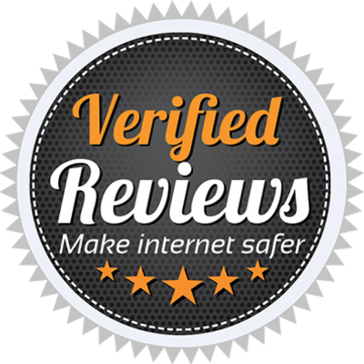 Firouzeh Hotel values your opinion, therefore, you can suggest some feedback on the services of the staff. Whether you are arriving at the airport, railway station or bus station; you can avail the pickup and drop facility of the hotel. 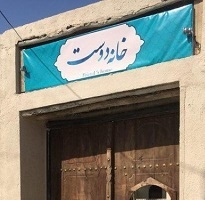 Mr. Mousavi, the owner of the place, makes sure that their clients get the best services at a reasonable price. 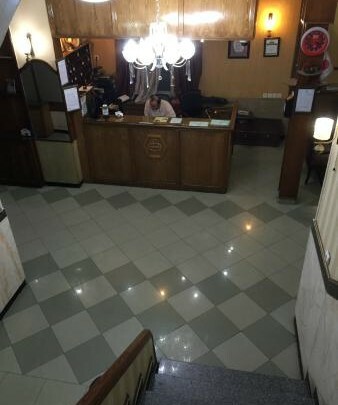 So, if you are looking for a budget hotel at a reasonable price in the city center of Tehran with basic facilities and simple, delicious food; look no further than Firouzeh Hotel. 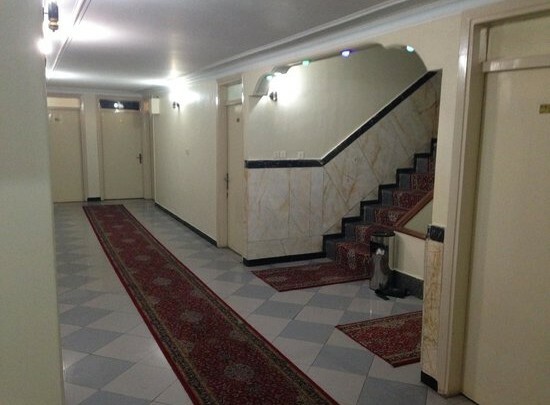 It’s always at the top of Tehran budget hotel (hostel) list. We speak your language. 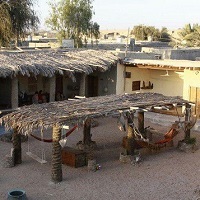 The Firouzeh Hotel has been welcoming Apochi.com guests since 11 Dec 2012. Hotel Rooms: 27. 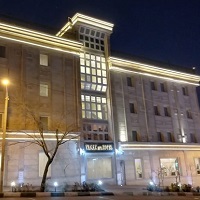 Book Firouzeh Hotel Tehran Online!